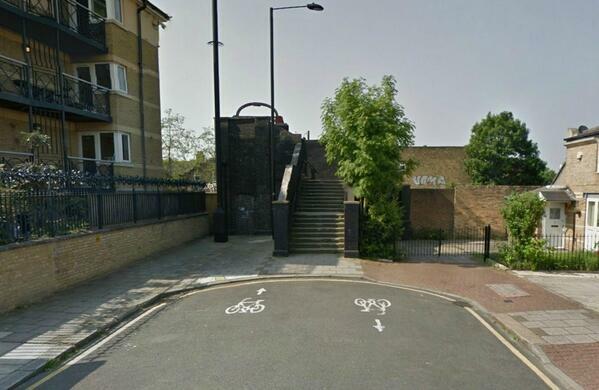 Most of London is badly designed for cycling, but these bike routes stand out as being utterly horrible to ride. Or just plain ridiculous. 1. 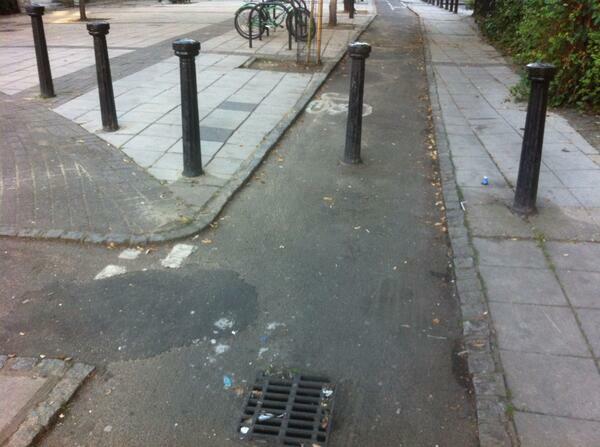 If you cycle in London, you'll know the capital's bike lanes can leave a lot to be desired. 2. This one will take you from the bonnet of that Renault to the back door of that postman's van. 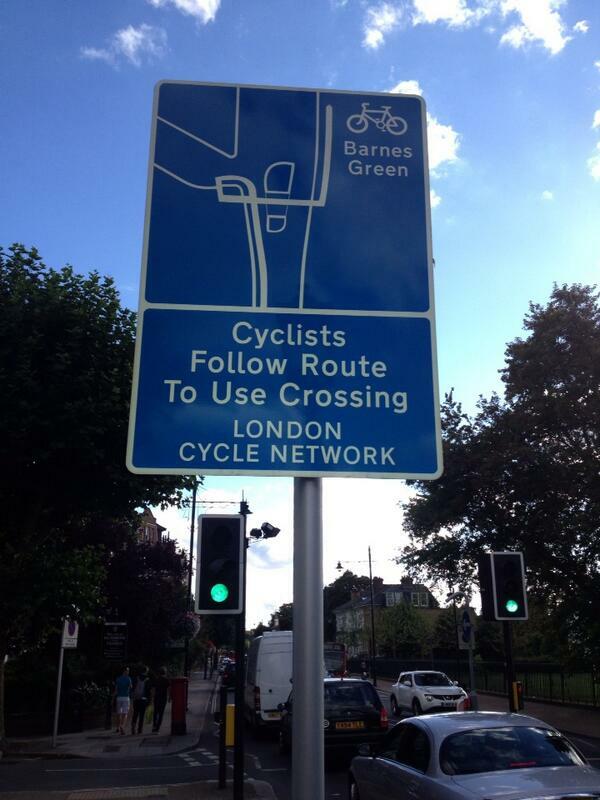 So it's not surprising that Croydon's town planners don't expect people to be cycling very far. 3. 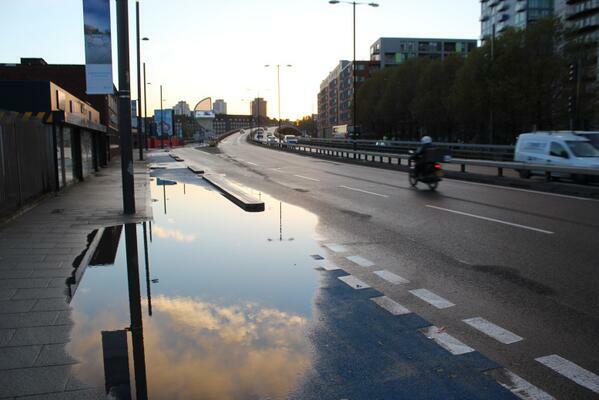 This lane in East London sometimes turns into a personal canal when it rains. 4. 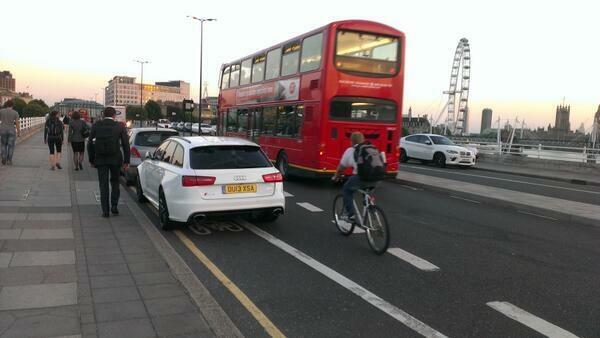 In London, bike lanes can also double has a handy parking space for cars. 5. Sometimes a taxi-rank is thrown in for good measure, too. So you can get a taxi home when you realise how bad the infrastructure is. 6. 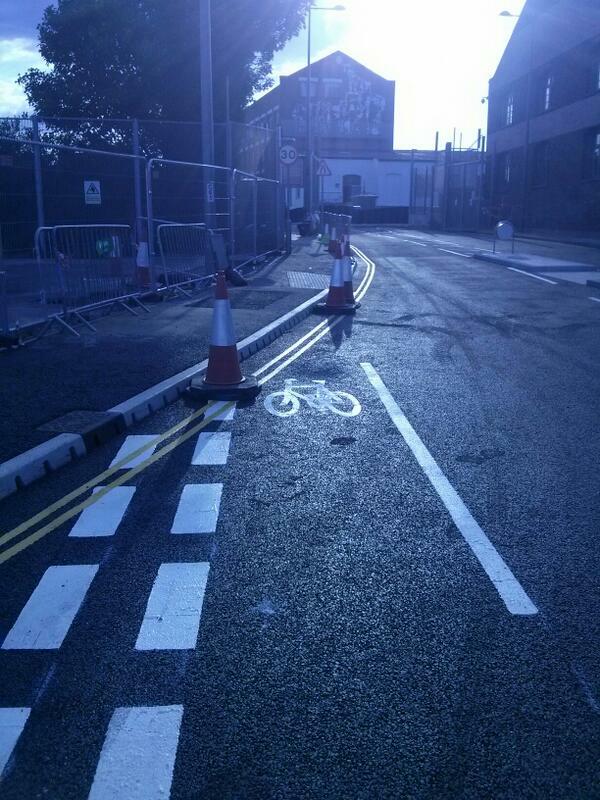 Camden managed to design a lane that orders cyclists to crash into each other. 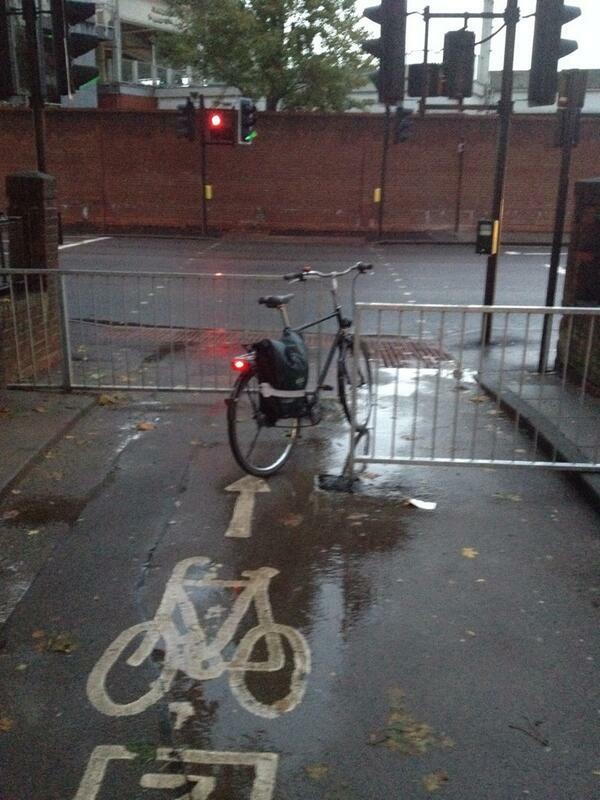 Cycle down to Tavistock Place if you want to weave around other oncoming cyclists. 7. 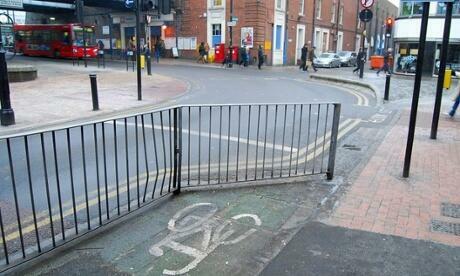 It seems like whatever designers try, nothing will keep cars out of bike lanes. 8. When those designers aren't actively putting things in your way, that is. 9. ...often for apparently no reason. 10. They give with one hand, and take away with the other. 11. The guys who do the signs need to talk to the guys who do the bike lanes. I’m looking at you, Stratford. Fittingly, this was built for the Olympics. 12. 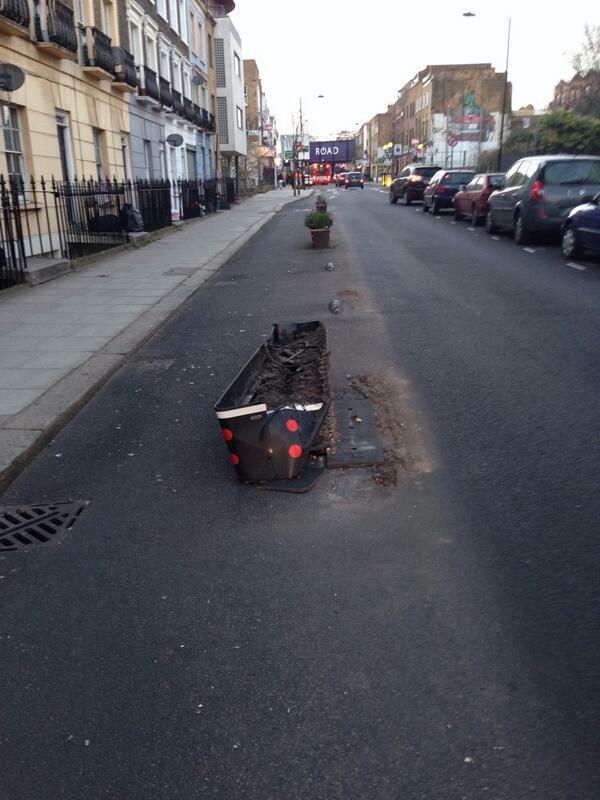 The designer of this lane at least understands that lampposts are solid objects. Nine Elms Lane in Vauxhall, everybody. 13. Everything has to make way for car parking. Even if it means riding into the back of cars, like on this flagship 'Cycle Superhighway' on Poplar High Street. 14. At least someone is enjoying this lane. These coaches are parked on Prince Albert Road in Camden every day, honest. Even the Google Streetview van caught them. 15. Sometimes you wonder why they even bothered. 16. And sometimes you really wish they hadn't bothered. 17. 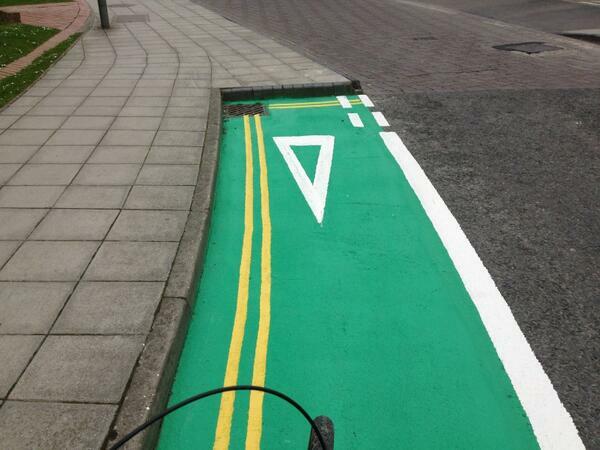 Some designers seem to think blue paint will magically keep cyclists safe. Like this paint at Aldgate. 18. Sometimes they won't even shell out for the blue stuff. This one's under a taxi. 19. It often feels like the people designing these things have never ridden a bike before. 20. And in a few cases? It seems like they've never SEEN a bike. 21. Some lanes are so baffling you need an instruction booklet to make sense of them. 22. 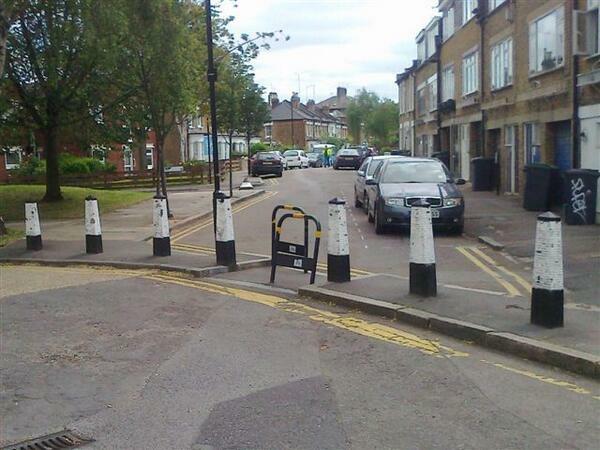 But full marks to this one in Bethnal Green, which is filled with lampposts and parking ticket machines. Rumour has it that it was built solely to provide patients for the local A&E.